This program is designed to prepare students for licensure and employment as a barber to administer hair designs and hair care. After completing the Barbering Program, you will be certified and ready to sit for the examination for licensure in the State of Florida. 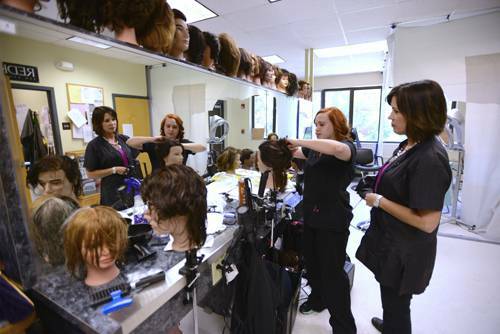 The Pensacola State College Barbering Program features the Milady Standard Professional Barbering Educational System. The Milady curriculum covers all aspects of the barbering industry that a student needs to be successful. For questions regarding entrance requirements and program application, please refer to the Barbering Application Packet under the Documents Section. People who enjoy working in this career usually have good personal communication skills and are interested in human relationships. They may be described as friendly, practical, creative, and sociable. They must have good eye and hand coordination with the ability to work with small hand instruments. 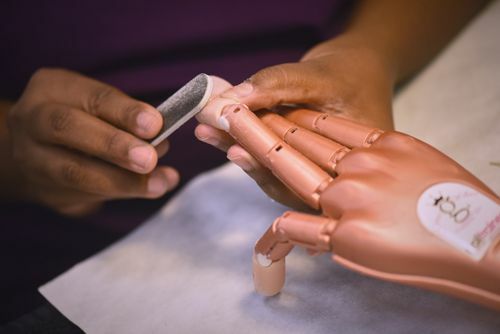 Graduates of the Barbering program may continue their training and education by completing specialized programs at Pensacola State College such as Facials Specialty and Nails Specialty or may complete the Cosmetology program, consequently enhancing opportunities for advancement and higher paying jobs. Graduates of the Barbering Program at Pensacola State College are qualified to work in licensed barber shops and salons. Because hairstyles are constantly changing, barbers must keep abreast of the latest fashions and styling techniques. 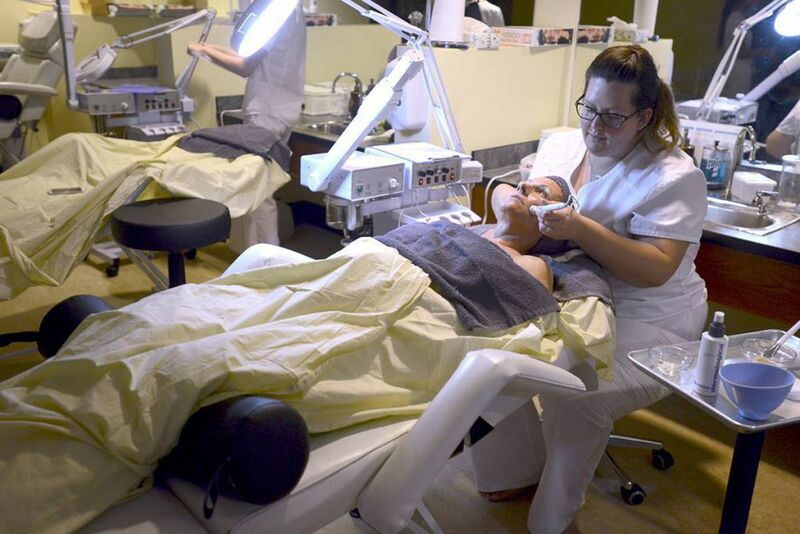 Business skills are important for those who plan to operate their own shops/salons. While advancements are usually measured in the form of higher earnings, many barbers manage large salons or open their own shops after several years of experience. 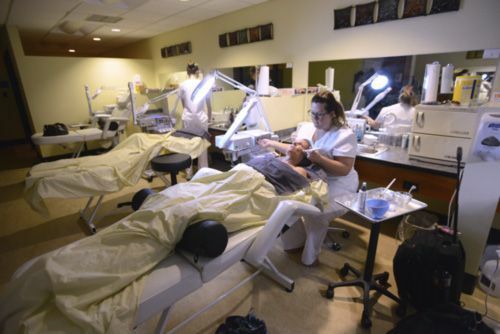 Some choose to teach in barber schools, while others become sales representatives. The career opportunities for the licensed barber are both versatile and personally rewarding. Graduates from the Barbering program will work in barber shops, styling shops, or may be self-employed. Persons may work in special areas such as prisons, hospitals, or nursing homes. Cut, trim, shampoo, and style hair. It is common for trained barbers to color or perm a customer’s hair and perhaps give scalp treatments. In addition, barbers may fit hairpieces and provide customers with information beneficial to the care and good health of the scalp and hair.